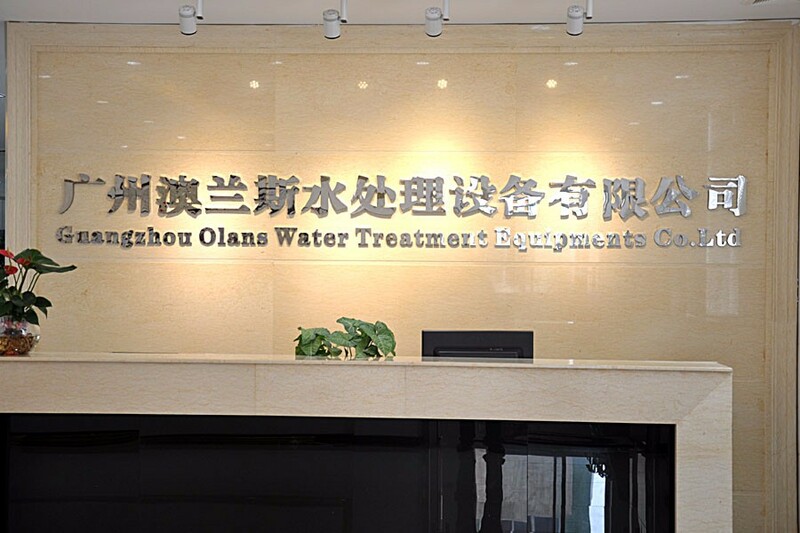 Olansi Healthcare Co., Ltd is a professional hydrogen water maker,hydrogen water machine,hydrogen water bottle and hydrogen water generator manufacturer from china. Proper hydration is essential to life and promotes better all-round health. Hydrogen water is a practical alternative for those that prefer to avoid drinking local tap water. Plain tap water can include a long list of contaminants, such as heavy metals, chlorine, fluoride and arsenic. Hydrogen water is a great option to stay hydrated and includes a wide range of positive benefits such as minimizing inflammation, reducing recovery time and boosting energy levels. Hydrogen-rich water is also referred to as alkaline, antioxidant water, which helps to lower the risk of oxidation causing damage to the body’s cells. Also, this potent antioxidant has the ability to repair the already damaged cells that are attacked by free radicals. This healthy type of water is produced using an alkaline filter and tests show it has the highest concentration of antioxidants. Preventing oxidation related damage to the body can benefit in many ways because it can lead to serious health issues such as dementia or other neurological conditions, certain cancers, and early aging. Also, the person with a high volume of oxidative damage is less likely to function properly and can experience issues related to mental clarity and low energy levels. A regular drinker of hydrogen-rich water has the ability to minimize issues related to inflammation. It is not only able to relieve the existing symptoms of inflammatory disease, but can also lower the risk of experiencing the issue in the first place. It can be particularly helpful for asthma sufferers who are impacted by lung inflammation or inflammatory liver disease. Also, there are ongoing studies to suggest the hydrogen-rich water has the potential to relieve the symptoms and slow the progress of rheumatoid arthritis, which can have a serious impact on the joints. A further benefit is the ability to speed up the process of glucose and fat metabolism, which is especially useful for those with glucose tolerance issues or type-2 diabetes. This means the hydrogen-rich water can have a positive effect on obesity, cholesterol and fatty liver. Hydrogen can play a positive role in supporting stronger muscles and bones. The water is really effective at helping the body maintain the desired blood pH level without needing to take beneficial minerals like magnesium and calcium that are naturally stored in the muscles and bones. This is useful to lower the risk of osteoporosis in later life which relates to low mineral and protein content in the bones. A proper intake of water is necessary to maintain the healthy appearance of the skin. Hydrogen water is a useful choice to slow the aging process and keep the wrinkles from appearing so early. Plus, it is useful for protecting the skin and neutralizing the harmful effects of UV-rays which can penetrate deep into the skin and cause damage to the outer layers. A further positive is the ability to ease the signs of irritation and redness that appear with many different skin diseases. Hydrogen water is heart-friendly and also helps to promote better circulation. Drinking enough water helps to maintain the most beneficial levels of body fluids which has the positive effect of increasing blood volume. This means the heart is put under less stress when pumping blood throughout the body. This type of water is effective at lowering the amount of bad cholesterol that builds up in the body. It has the positive effect of upping the amount of antioxidants in the system which can increase by nearly 35%. This helps to promote the good cholesterol in the body and reduce the risk of heart disease. Also, the hydrogen water is effective at keeping the muscles of the heart strong and resilient. Other benefits include the ability to control issues related to inflammation and lowers the risk of cardiovascular damage resulting from free radicals. Hydrogen water is further reported to have a positive effect on lowering the risk of certain cancers. The water is effective at controlling free radical damage which can have a negative effect on the healthy cells in the body. A major precursor of cancer relates to cell mutation. But, the anti-inflammatory properties in the water can protect the healthy cells from dangerous ions and prevents the mutation process from starting. This has the all-round benefit of protecting the body from cancer. Established in 2009, located in Guangzhou City in South China, Olansi Healthcare Co., Ltd is a professional air purifier OEM manufacturer. The products of the company contain hydrogen water maker,air purifier, home air purifier, HEPA air purifier, ionizer air purifier, car air purifier, room air purifier and so on. 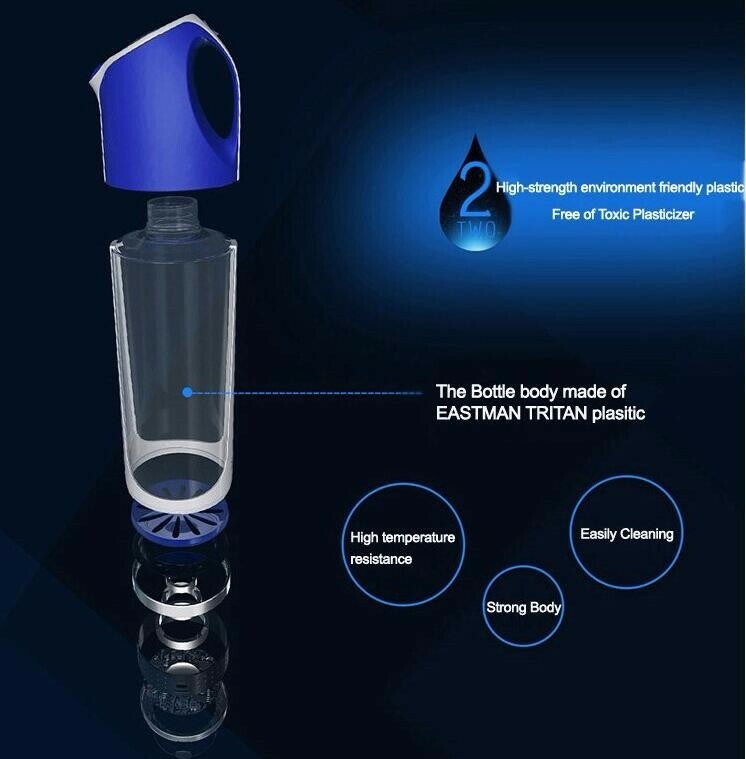 All OEM air purifiers and hydrogen water bottle are manufactured in accordance with the CE, ROSH, and CB Certification.